As you work on your computer and browse the Internet, you leave behind traces of your activity.The Windows built-in functions will not protect you, most of the tracks can not be erased with them. Therefore, anyone else can see what you have been doing on your computer. 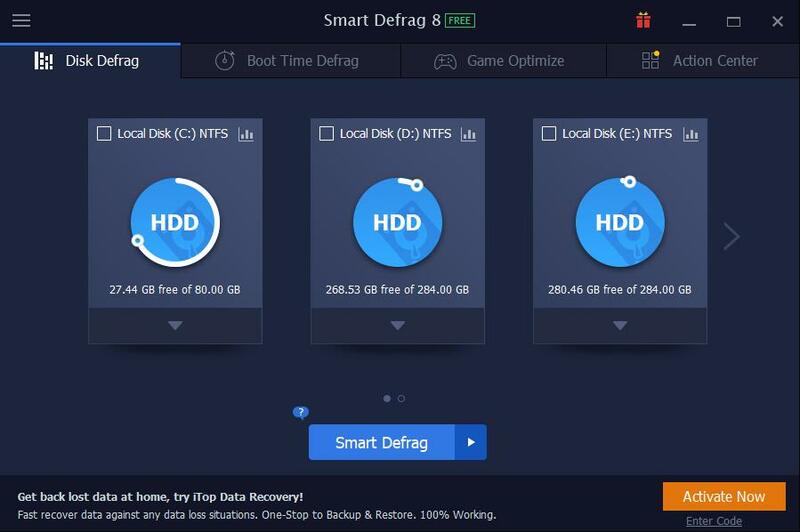 Furthermore, much of your activity information takes up valuable disk space, and recovering this space can be very beneficial. With a simple click Free Internet Window Washer securely erase your internet tracks, computer activities and programs history information stored in many hidden files on your computer.It also provides you option to clean the data from your PC more securely so that they could not be recovered. 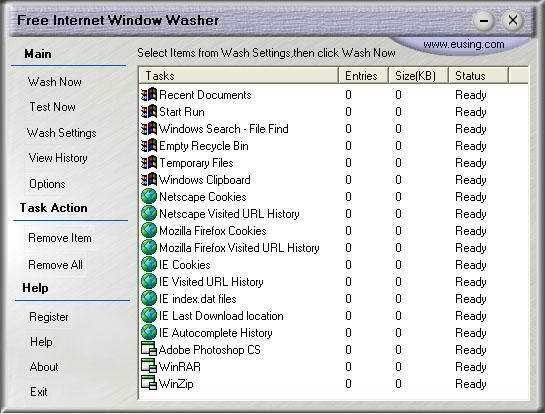 Free Internet Window Washer allows you to erase Window's temp folders, run history, search history, open/save history, recent documents, your browser's cache, cookies, history, visited URLs, typed URLs, autocomplete memory, index.dat files, and much more.You can also easily erase the tracks of up to 100 popular applications. Free Internet Window Washer has a very easy to use interface which will make it very comfortable for you to work with it.